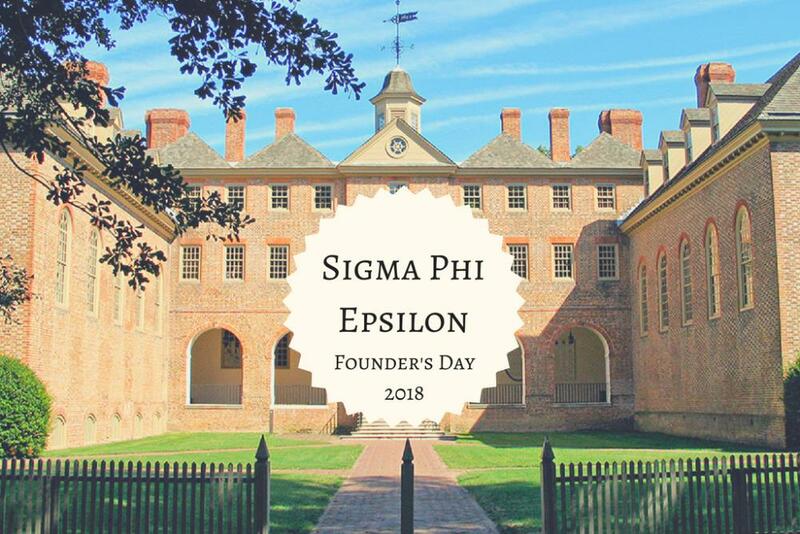 Celebrate 117 years of Sigma Phi Epsilon! Celebrate 105 years of Alpha Epsilon Pi! Celebrate 144 years of Gamma Phi Beta! Celebrate 191 years of Delta Phi! Celebrate 107 years of Omega Psi Phi Fraternity Inc.!